You know that taking vitamins is good for your health, but sometimes trying to stay healthy can result in a little sticker shock. Trying to stock up on the vitamins and supplements you need can end up draining your bank account. Unless, of course, you shop at The Online Drugstore! We make it easy to buy vitamins online at amazing prices so you can get everything you need to take care of yourself. We carry many of your favorite brands online so you can take your vitamins from a trusted source without paying too much. 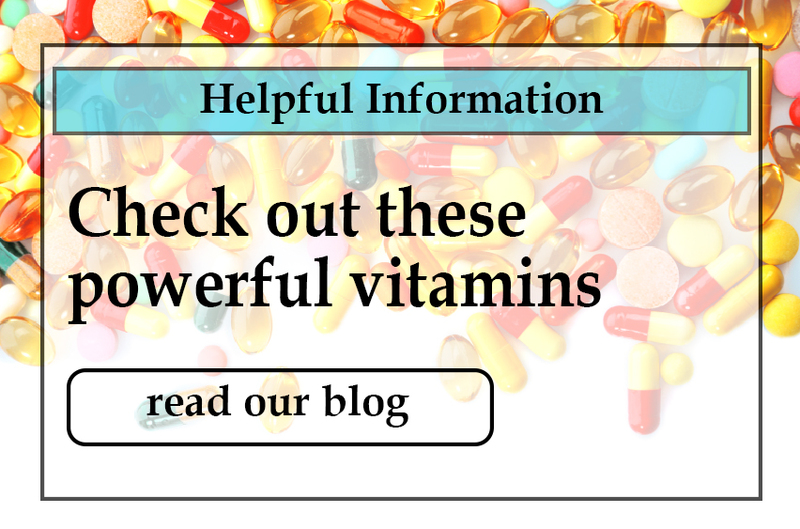 Whether you need a multivitamin blend to give you a daily dose of goodness or you are looking for specialty vitamins to address specific health concerns, The Online Drugstore has everything that you need. Simply point and click on the vitamins that you need and we'll deliver them right to your door. It's never been easier to buy vitamins online! Browse through our entire selection and choose the vitamins and supplements that are right for you. When you are finished here you may need a Pill Organizer. Place your order and we'll include the shipping if you spend $49 or more on your order. Stock up on your vitamins and make a commitment to your health (and the health of your bank account) today!